All collected information is called raw data and can be later categorized and applied during the development of the content marketing plan. A great possibility of hyper-targeting. This means that instead of addressing a certain target audience with a particular age, gender, location, etc., you can focus more on the audience with certain needs, which already means that you’ll be targeting a wider audience than you initially hoped to reach. Reportedly, hyper-targeting has a lot to do with personalization, which is only possible if you have a full scope of social data on your hands. Your data is always up to date. It’s obvious that the lifespan of a tweet is pretty short, so relying on such content is not effective for launching a successful marketing campaign. Mining social data regularly helps you obtain the most important information and keep up with the changes. Non-stop social data mining is possible with tools like Google Analytics or FoxMetrics. An opportunity to boost brand popularity. This is one of the main reasons your company starts a marketing campaign in the first place. Increasing brand exposure is important for better reach and better sales. 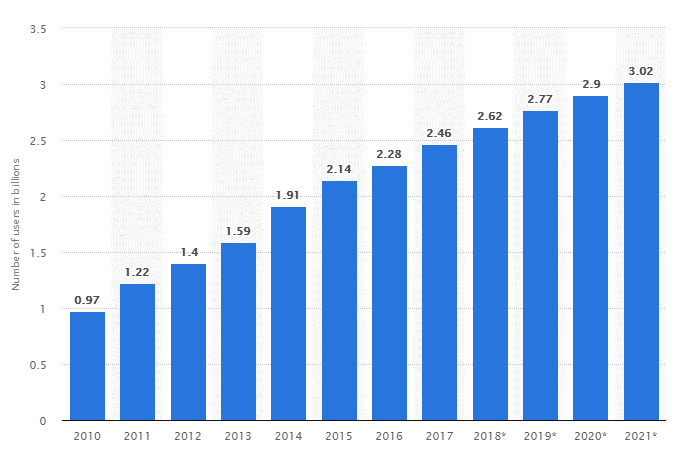 Building online marketing strategies for your business involves social data that gives you all the information necessary for better engagement and sales. It is obvious that social data is a goldmine of valuable information that can be used at any stage of the development of your marketing plan. However, social data represents enormous volumes of information which can be very overwhelming to work with. When developing a marketing campaign, studying your target audience is an essential step. However, before you start working on your audience personas, you need to analyze how different social media platforms perform, as not all of them work the same. 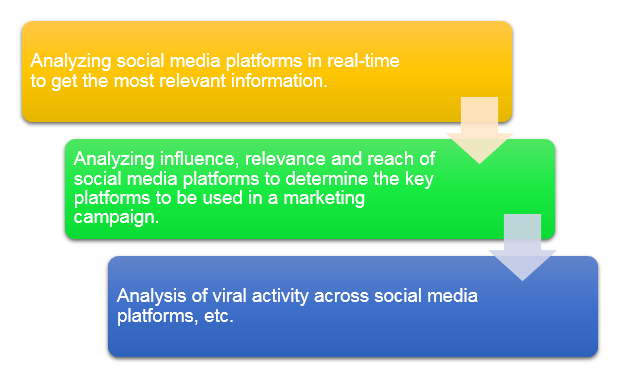 So, the first step would be defining the right platform for your marketing campaign. You can do it just to see which platform is the best in terms of targeting and where there’s a possibility to reach bigger audiences. After that, start analyzing how well your social media accounts perform. 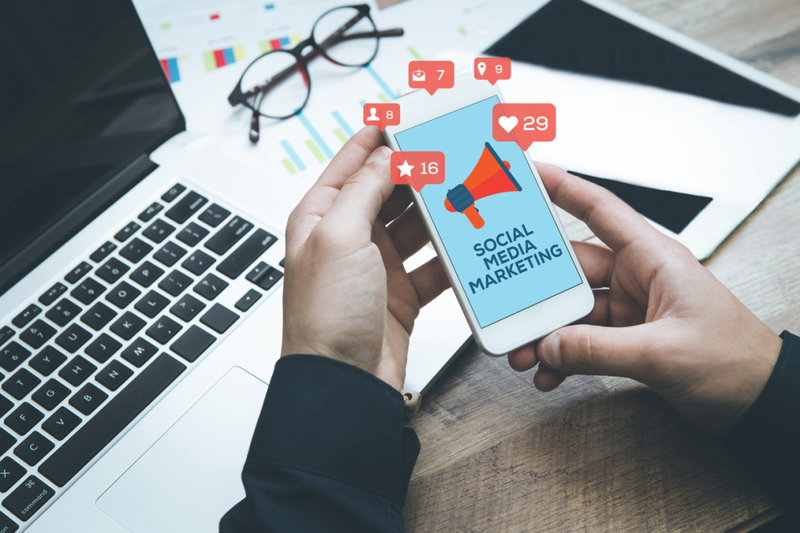 Although Facebook, in general, may be the most followed social media platform, it might not actually work best for you and your marketing needs. Depending on what your business represents and what your product is, the choice of a social media platform may vary. The analysis of each platform will help you identify the key criteria, which will later be taken into account when figuring out audience personas. This means that if you want your target audience to be women aged 18 to 30, you can choose Facebook or Instagram in your marketing campaign. The decision will also depend on the type of business you have and the product you want to sell. While Facebook is a more general platform and good for standard content types — like text, images, and short videos — Instagram is more specific, using more interactive types of content — like image carousels, videos, and IGTV. Knowing your target audience well is the foundation of a successful marketing campaign. After you’ve studied and identified key social media platforms to be used for marketing purposes, it’s time to work on the audience personas. The target audience may differ each time you put up a new marketing campaign. Audience (target) persona is a semi-fictional person that you create based on market research and social data you collect from social platforms. Direct questions: What is your educational background? What are your career goals? Industry related question: What industry are you working in? What field is particularly interesting for you? Job-related questions: What is your job title? How is your job measured? Which skills are required to perform your duties? Interests- and values-related questions: What blogs and social media accounts do you follow? Do you research the information about a company before purchasing a product? These questions may be of great support to all the social data you already have. Also, if you’ve been in the industry for a while and you have a considerable amount of loyal customers, you can ask them directly by asking them to participate in a survey. Social media has already become a means of communications between a customer and a brand. 67% of social media users are already using the platforms to contact various brands. Why do customers prefer reaching out through social media over calling customer support? The convenience and fast access to social media makes it the perfect medium to contact a brand. Customers know that the customer support representatives are required to answer their inquiry within 24 hours or less, which makes social media a quick way to solve any possible issue. If there’s no possibility to connect to the brand’s website or call the hotline, social media is always available and smartphone-friendly, which is important to the modern-day customer. While customer support reps contact customers numerous times every day, they collect tons of valuable social data that can be used in developing your next marketing campaign. How exactly can you benefit from it? Study the tickets (inquiries) your customer support service gets. Are there any that remain unresolved? Why weren’t they resolved? Analyze them to make sure that a solution is incorporated in your next marketing campaign. If your brand sells products online, study the customer purchase journey. Are there any issues? What stops your customers from buying a product? Studying this information will help you to battle abandoned carts and increase sales. Ask customer support reps to survey the customers. Social data, collected from their feedback, is a generous resource of valuable information that can be used in your next marketing campaign. Thus, your customer support service is a great source of social data. Mining and analyzing it will help you bring your marketing campaign to success, as you’ll be provided with tons of feedback to make your marketing campaign more personalized. And personalization, as you know, if the foundation of a successful marketing campaign. There are tons of other ways from which you can collect important social data, like trend analysis and competitor analysis. This way you’ll be able to avoid any shortcomings and boost brand awareness, as you’ll make your business stand out. Learning from the experience of your competitors (not just their mistakes, but their successes as well) will give you valuable insights on how to make your product perform better on the market. Remember that and make sure to follow the tips described in this article to bring your next marketing campaign to success!